One of my favourite things this month has been my new mascara from Maybelline. Deep black, no flakes and great gravity defying length and volume all day long. At around £5 this is an absolute bargain. Has anyone else noticed that Oreo cookies have been on offer in Tesco this month...no just me then. I just have literally not stopped eating them. 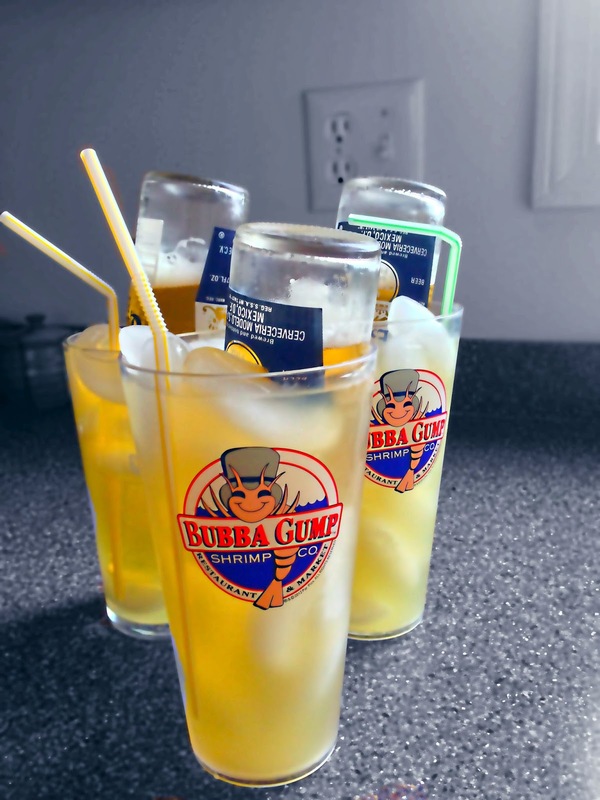 We have booked our next trip to the States and the onslaught of sunshine has got me thinking of these great Corona-ritas! 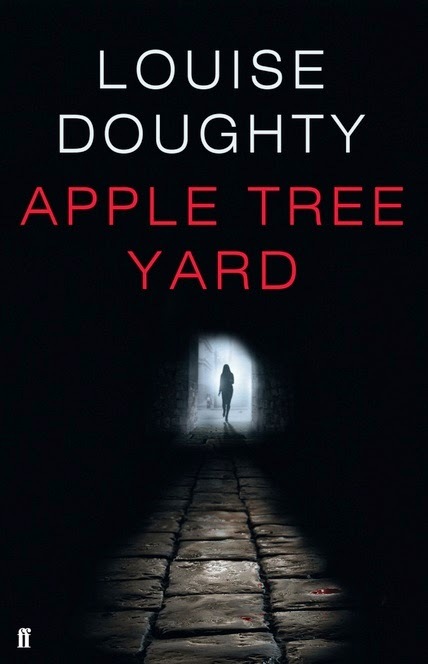 I finished Apple Tree Yard this month after a recommendation from the mothers book group. Yvonne Carmichael is at the top of her, rather male dominated, profession respected by peers, friends and family. One day whilst giving evidence at a House of Commons Select Committee she meets a stranger. She dives into a passionate but rather anonymous affair. An affair that leads to a live changing catastrophic event. Reflecting on themes of adultery, love, trust and the values by which we choose to live our life this book is totally gripping. You know that a book is good when you can't quite face starting the next book because you are too engrossed in the one you have just finished. Hello Frozen soundtrack at the top of my lungs in the car! 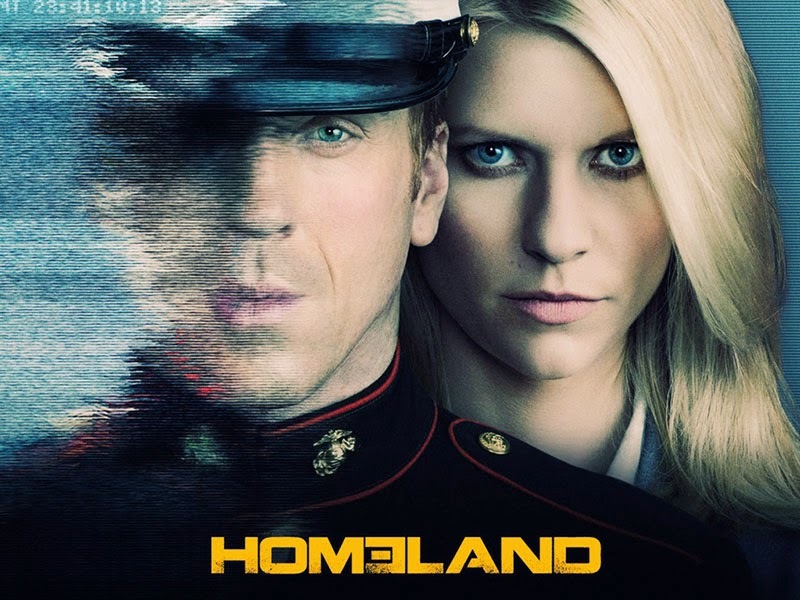 About 40 billion years behind everyone else I have finally started watching Homeland and oh my god it is AMAZING!!! I have just started watching Season 2 so no spoilers please. 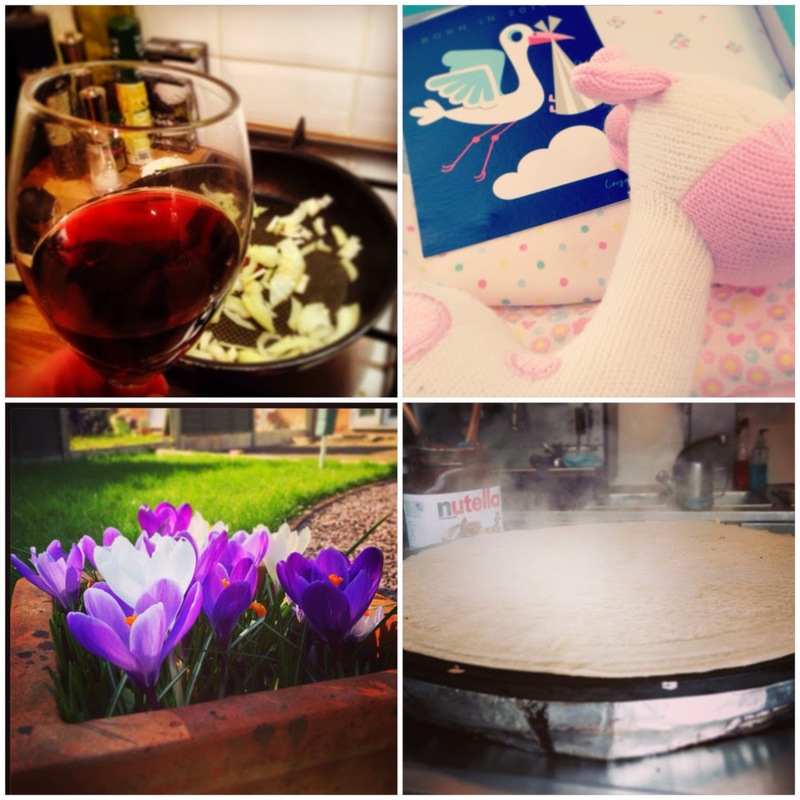 My favourite blog post of the month has to be this one from Paula at PinkBow. Her blog is grown up and I love it. The post in question inspired this one and has helped me get a little bit of my blogging mojo back. This video of my new home city got me all excited and I have loved watching and sharing it all this month. Although a special mention has to go to the musings of Anna and Lily on their 90's Kid Tag which threw me a little bit of nostalgia last weekend. 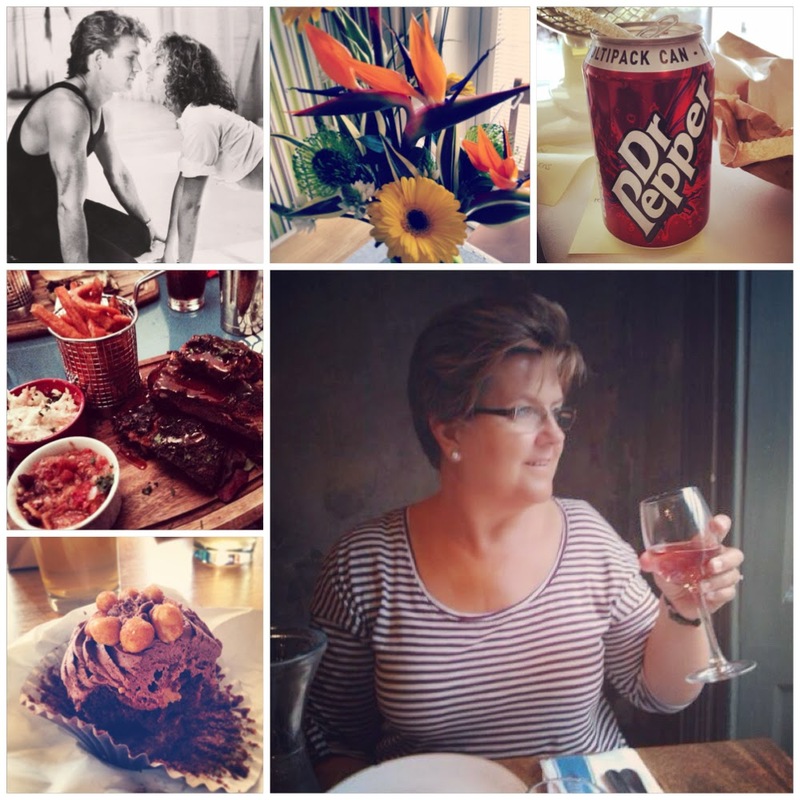 This month I have not been good at..
Blogging! I haven't been hugely inspired to put fingers to keys over the last month to be honest but I have a few things that I would like to write about in April. So here's to a few extra posts. Netball coaching. That's right this month I successfully qualified as a level 1 Coach. I'll now be looking to test lots of new things out on the girls at the club. I love that already in 2014 I have learnt a new skill. I am looking forward to our trip away to Cornwall at the beginning of April. This is the first time I will have been down there except for Newquay when I was a teenager. We are looking for something slightly different from the Cornish coast this time around specifically a little bit of R&R.